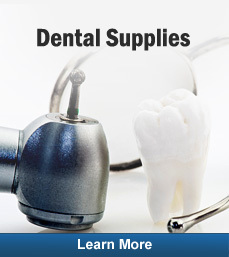 Welcome to DentalSupplies.com, brought to you by Henry Schein Dental, North America’s largest and most respected provider of dental supplies. 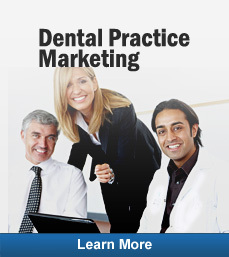 We make it easy for dental professionals to shop for thousands of innovative and high-quality products. Henry Schein Dental is committed to providing dental practitioners with the dental supplies and solutions they need to offer the highest levels of patient care and enhance their practice management efficiency and profitability. Join the thousands of dentists around the world who trust our Company for providing them with the dental supplies and value-added services they need to reach their practice goals. 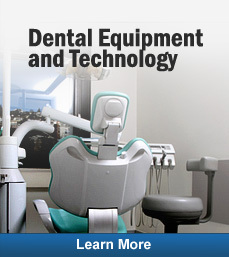 Copyright© 2011 Henry Schein, Inc.. All Rights Reserved.